AURA is pleased to announce the winners of the 2018 AURA Awards. Australian Female Ultra Runner of the Year For outstanding single or collective performances by a female. 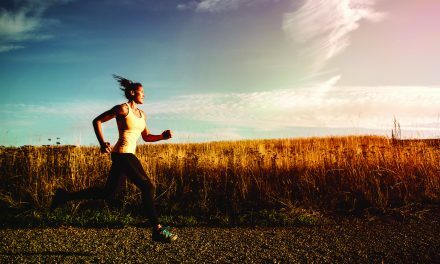 For the second year in a row, Tia Jones, is named as the Australian female Ultra Runner of the Year. 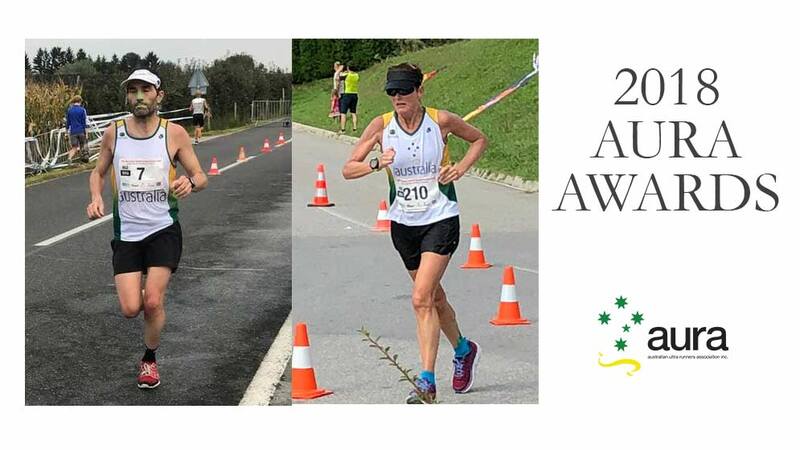 Tia’s standout performances included a silver medal at the 2018 Asian 24 Hour Championships, an 8:33 run at the World 100km Championships, first place at Ned Kelly Chase 50km, second place at the Gold Coast 50km and first place with 131km at the Canberra 12 hour event. Tia also set a number of age group records. Australian Male Ultra Runner of the Year For outstanding single or collective performances by a male. The winner for this award goes to to Brendan Davies, who had an incredible year with multiple top finishes on trail, road and track including winning the Ultra-Trail Australia 100km event against a highly competitive field, 25th place at the World 100km Championships, third at the Adelaide 24 Hour race plus numerous other wins and podium finishes at AURA events. Helen Stanger Award For the greatest single best ultra running achievement by a female under the age of 60. Annabel Hepworth, is the winner for her 742km at the Adelaide 6 Day Event, the furthest 6 Day distance by a female in the world in 2018. Bryan Smith Award For the greatest single best ultra running achievement by a male under the age of 60. Mick Thwaites, 837kms at the EMU 6 Day World Trophy, third best distance in the world for 2018. Mick also won this award in 2016 and 2017. Young Female Ultra Runner of the Year For outstanding single or collective performances by a female under the age of 30. Larissa Tichon performed strongly at a number of events in Australia and overseas including first place at the Canberra 50km race. Young Male Ultra Runner of the Year For outstanding single or collective performances by a male under the age of 30. Dan Symonds, Dan became an emerging 24 Hour runner with his 207km at the Canberra 24 Hour race, he then followed this up with 221km and first position at the BUTTER24. Cliff Young Award For the greatest single best ultra running achievement by a male over the age of 60. 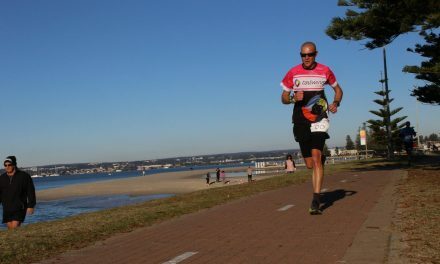 John Timms, for his 504km run at the Adelaide 6 day race, he beat the previous best distance by an Australian runner in the men’s 75 age group by an impressive 70km. Shirley Young Award For the greatest single best ultra running achievement by a female over the age of 60. Sue Robertson wins the inaugural Shirley Young Award for her 6:34 result at the 50km Yaberoo Trail Ultra.